Sun, wind, rain and extreme temperatures can take its toll on tennis, basketball, pickleball and other playing surfaces. 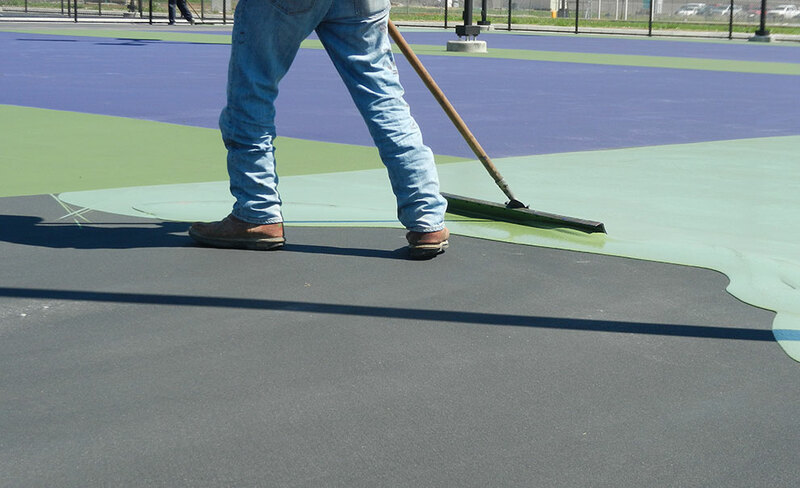 Master Systems offers complete resurfacing and repair services—with our help you can refurbish your old court into a brand-new one. Master Systems has been resurfacing and repairing existing courts for more than 25 years and counting. Master Systems uses the highest quality materials and time-tested methods, our expert technicians will give your tennis court a fresh new look and feel. If your court has cracks, high spots, depressions “bird baths”, resurfacing and repair is an excellent option. 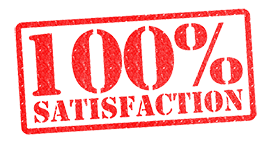 Master Systems also offers professional court cleaning services for all types of courts. After being hit with excessive rains or severe weather, any court could benefit from a thorough cleaning. This is also an excellent way to refresh your surface every few months.